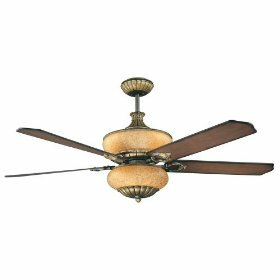 Concord has been offering quality and affordable ceiling fans to lighting showrooms, home centers, and hardware stores for over 24 years. Over the years they have offered everything from luxurious showroom designs to generic models for builders and contractors, yet all with a distinctive and identifiable flavor. 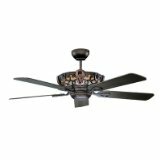 As of 2007 Concord offers fans in four categories: Decorative, Contemporary, Traditional, and Outdoor. The All-About-Look model is adaptable to a variety of designers, styles, and decors. The purchaser can mix and match blade designs and glassware for the motor. 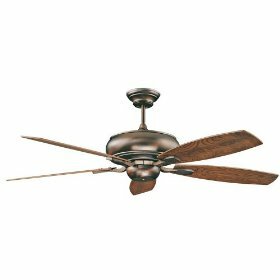 The Capetown is an elegant six blade fan in a currently uncommon design. The Madison is a powerful traditional fan that is distinctively Concord in appearance. The Grandeville is a contemporary design with impressive glassware. Concord also offers several outdoor fans with leaf-shaped blades and natural designs. Concord is a tried-and-true manufacturer that is worthy of consideration if you are looking for moderately priced showroom fans. 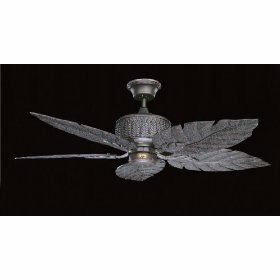 Recently we have added some new Concord ceiling fans to the website as well. Also we have added a Concord ceiling fan remote control. This is especially useful if you are looking for a replacement remote control for a Concord ceiling fan. Finding a replacement remote sometimes can be difficult. It's more then likely that you are not going to find one of these remotes in your local hardware store. The remote you purchase will need to match up to your fan. You will need proper programming codes that communicate effectively between the remote as well as the fan. I have a Concord ceiling fan, which is this model: HC-1131. 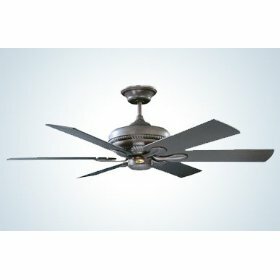 I currently have 16 inch blades on the fan, but I want to know the following: Can I install larger blades onto the fan, and how?